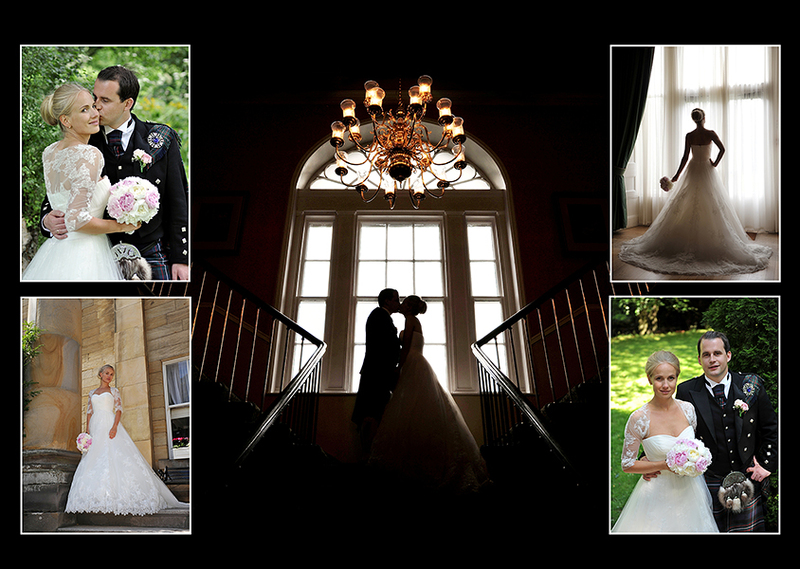 Thank you for visiting the site of Fife wedding photographer, Clarke Bell. Based in Fife, Scotland, our friendly, creative and professional approach, combined with years of experience, will ensure your wedding or portrait photography session is enjoyable and yields the results you desire. For wedding photography, we cover Fife, Edinburgh and The Lothians, Glasgow and The Clyde Valley, Perthshire and the Dundee/Angus area. Our wedding package prices are all fully outlined on the "Prices And Products" page with no hidden extras. New Bell Photography E-Info pack!. For details of prices and products simply click here Info Pack Web 2014 to download our info pack.